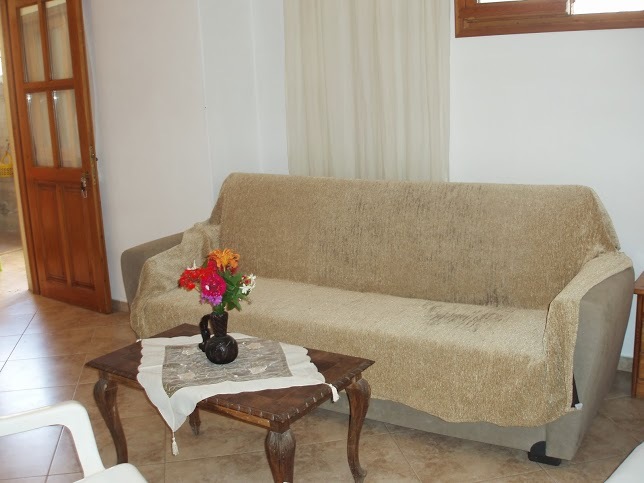 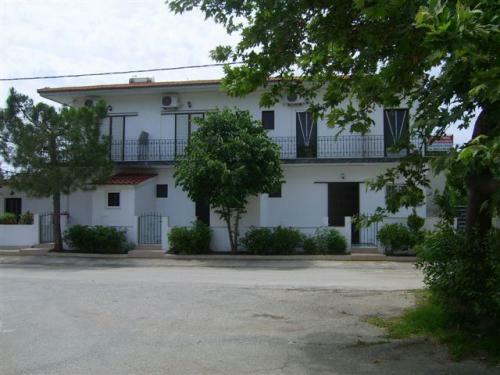 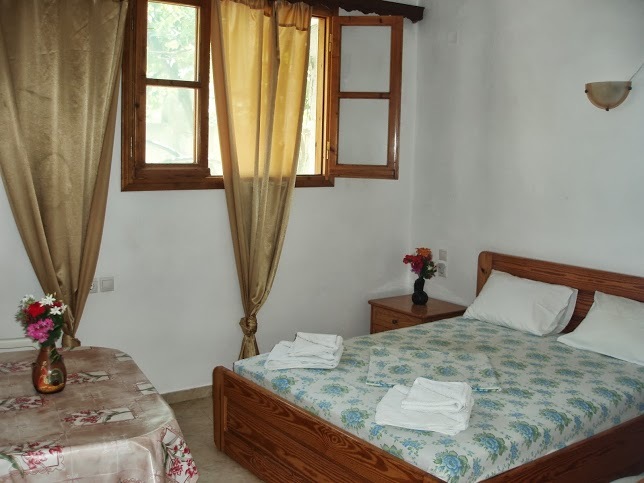 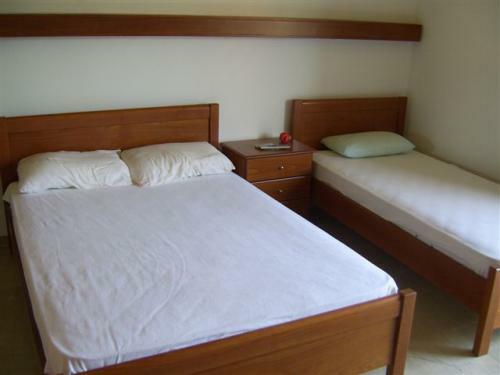 In the Great Ammo of beautiful Skiathos are the rooms "Studios Hellen". 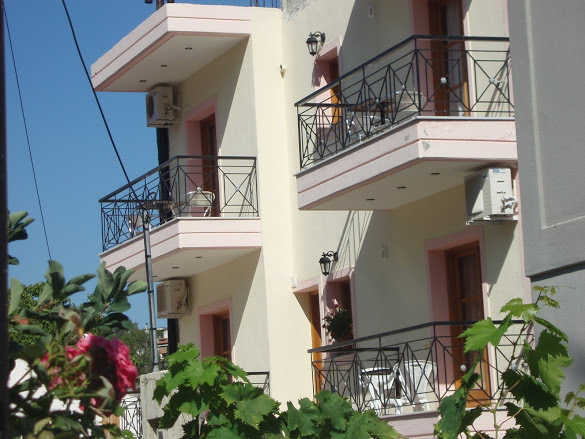 The "Studios Hellen" is a complex of 8 newly built, fully furnished studios, just 50 meters from the beach of Megali Ammos and 8 (approx) minutes walk from the center of Skiathos. 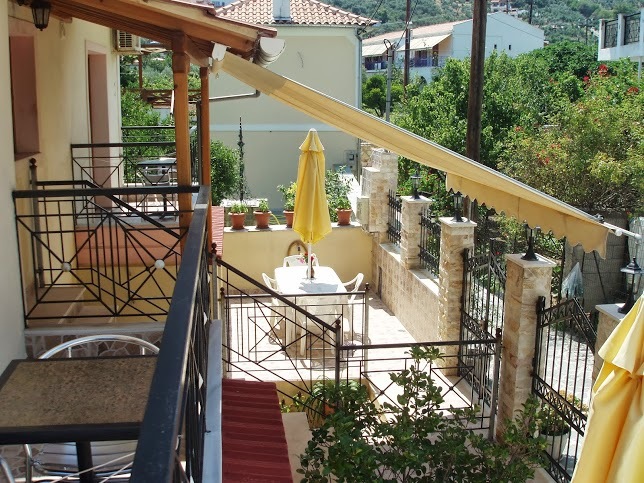 A short walk from the complex Studio Eleni, our customers have at their disposal a wide selection of restaurants-taverns with live music, fast-food, supermarkets, bars and car and bike rentals. 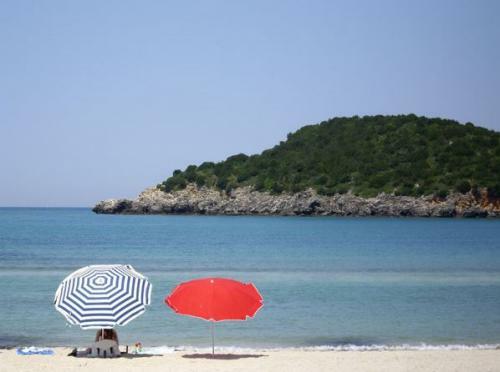 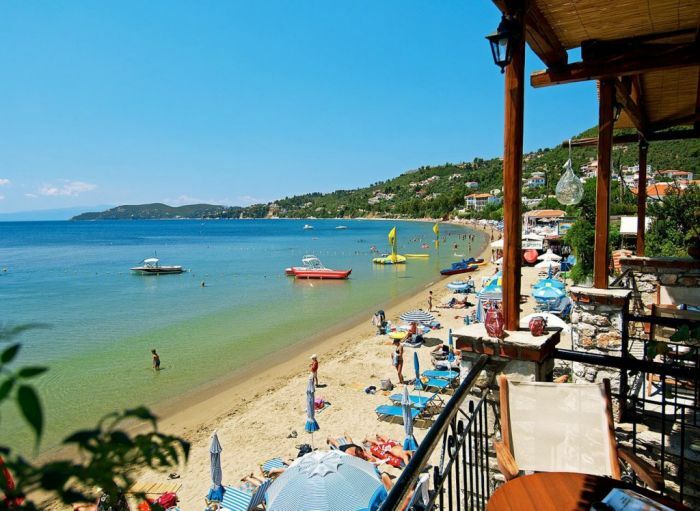 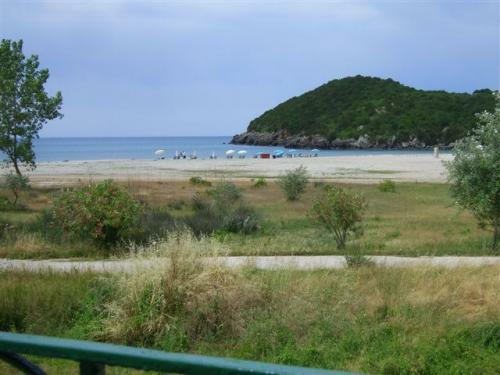 Also about 70 meters from the complex, there is direct access to the stand 5 (long sand), the local bus system with connections to all the beaches of Skiathos and their access to the port, throughout the day (per 10 minutes). 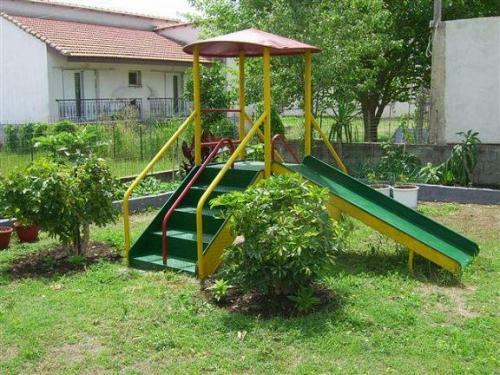 Το ξενοδοχείο διαθέτει 2 διαφορετικούς τύπους δωματίων και ένα σύνολο 2 δωματίων.